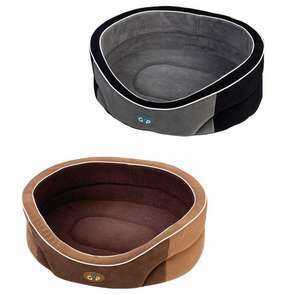 Give your dog the best sleep in the house with the Gor Pets Premium dog bed! 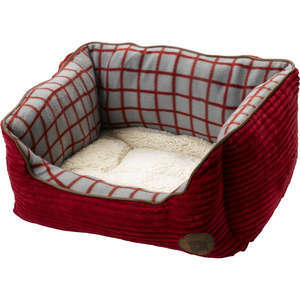 The Gor Pets Premium Dog Bed has a sturdy structure to keep it looking good for longer, combined with supreme comfort and styling. 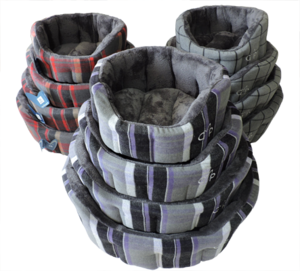 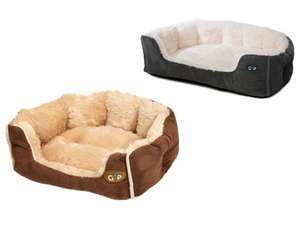 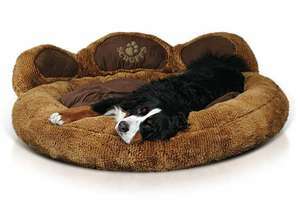 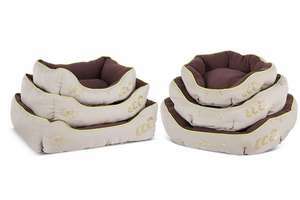 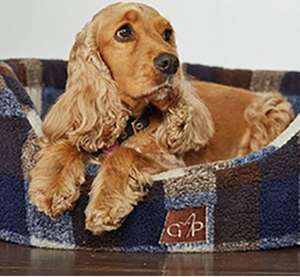 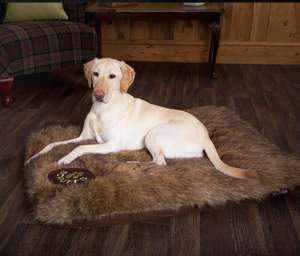 The Premium Dog Beds by Gor Pets combine quality with practicality. 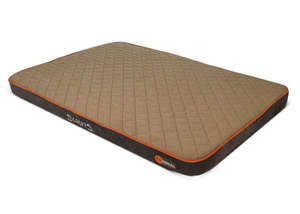 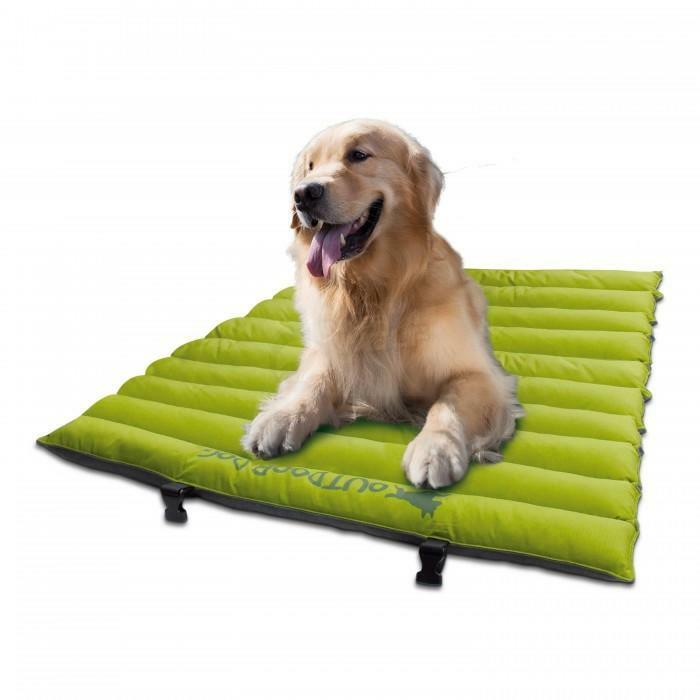 The Gor Pets Premium beds are made from high density fire retardant foam. 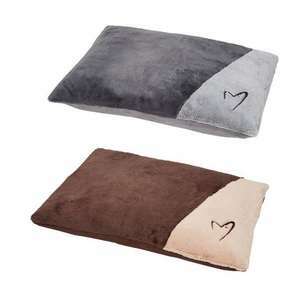 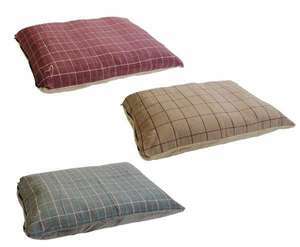 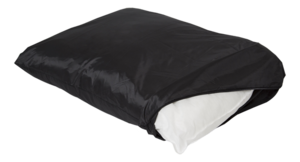 The inner cushion is filled with encased 100% polyester blown fibre. 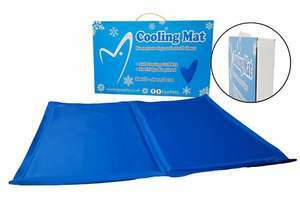 All covers are removable for easy washing. 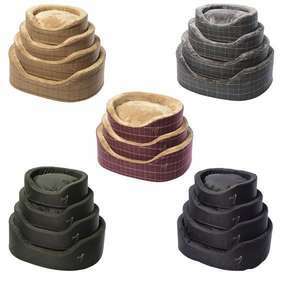 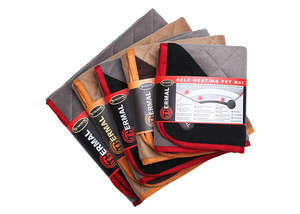 Available in 5 colours: Wine, Grey or Beige Check or Navy or Green Nylon, and 4 sizes.